Colorado Water Damage Restoration is here at All Phase. Never struggle with a high degree of damage in your home when our services are here! 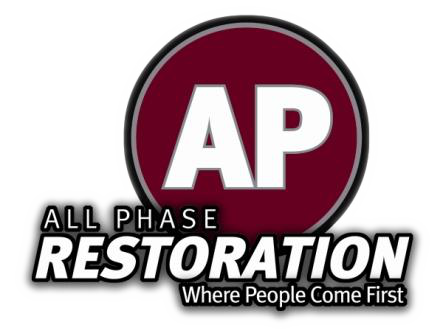 All Phase Restoration is ready and willing to help you recover what is lost!